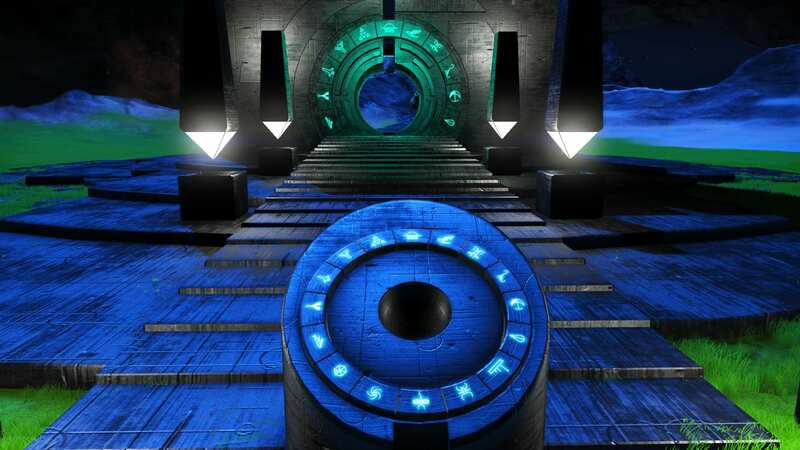 Portal addresses for PC users. 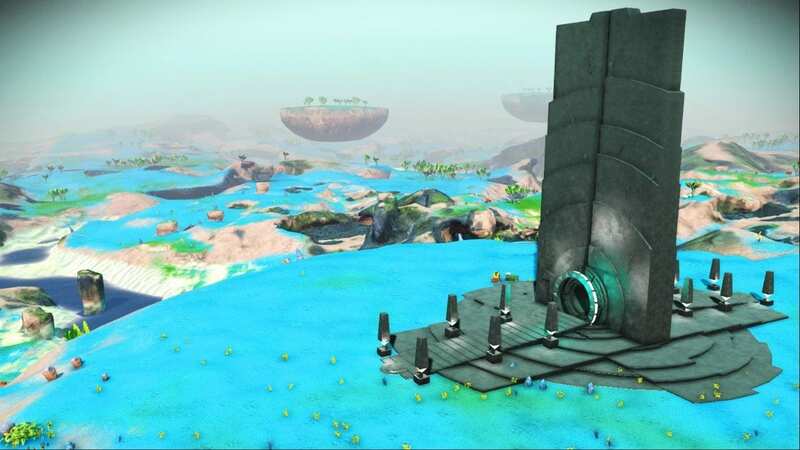 Notes Vy'keen, Conflict Aggressive, Star Blub, Aluminium, Nickel, Heridium, Galactic Hub Capital near center of galaxy, Mr Gamer found the System, Nnandor mapped the planet, there's nothing here! Notes 2 Planets, VyKeen, Formidable conflict level. Did not explore.